HYDERABAD Once upon a time ! : Public gardens, Secunderabad. 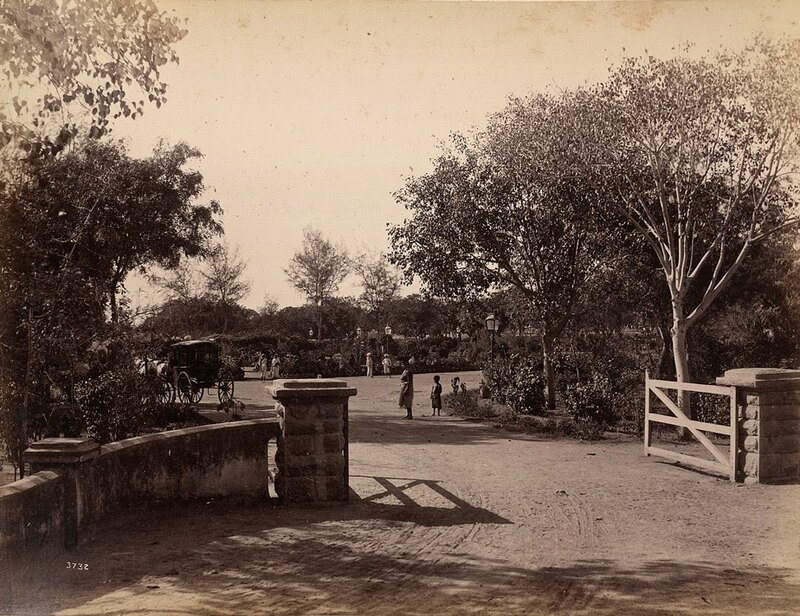 Photograph taken from the entrance of the gardens at Secunderabad (now in Andhra Pradesh), taken by Lala Deen Dayal, c. 1890.